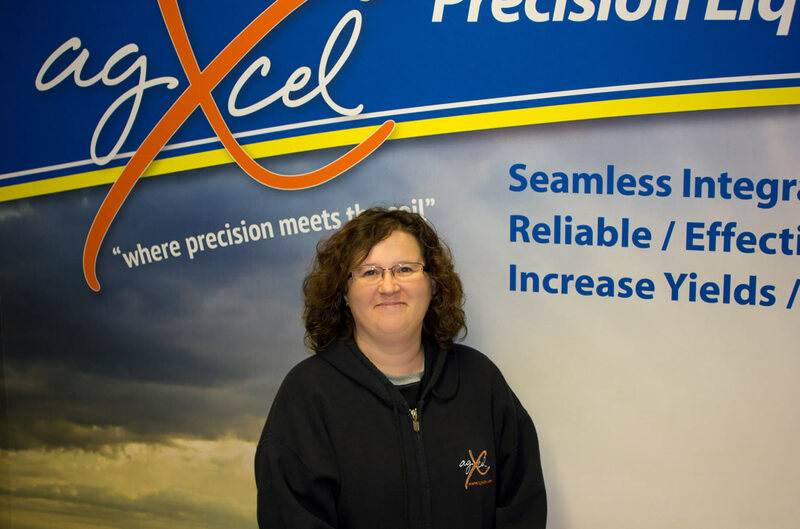 AgXcel is centrally located in Kearney NE, just off the I-80! 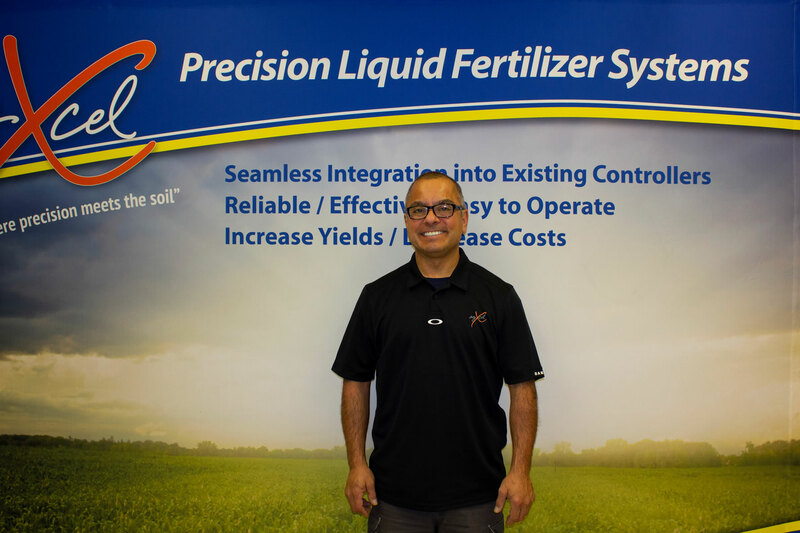 We expanded our line of Precision Fertilizer Application Systems and are now located in Kearney. 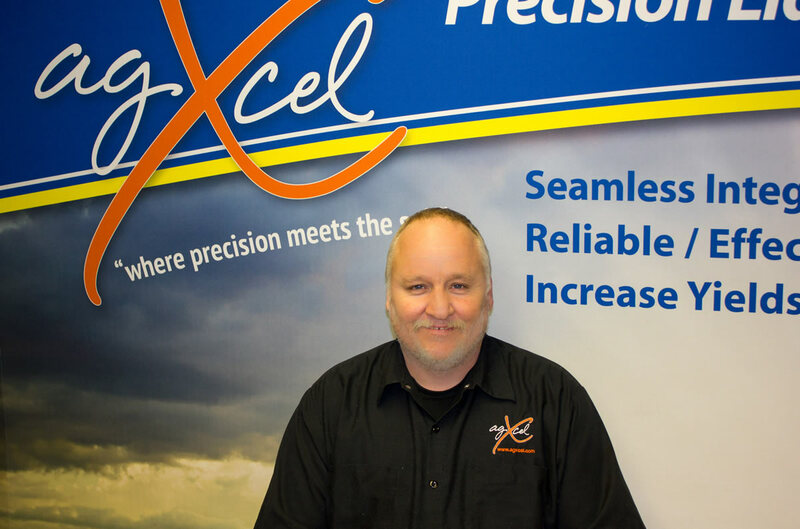 This expansion has allowed us to focus on quality, accuracy and customer service. 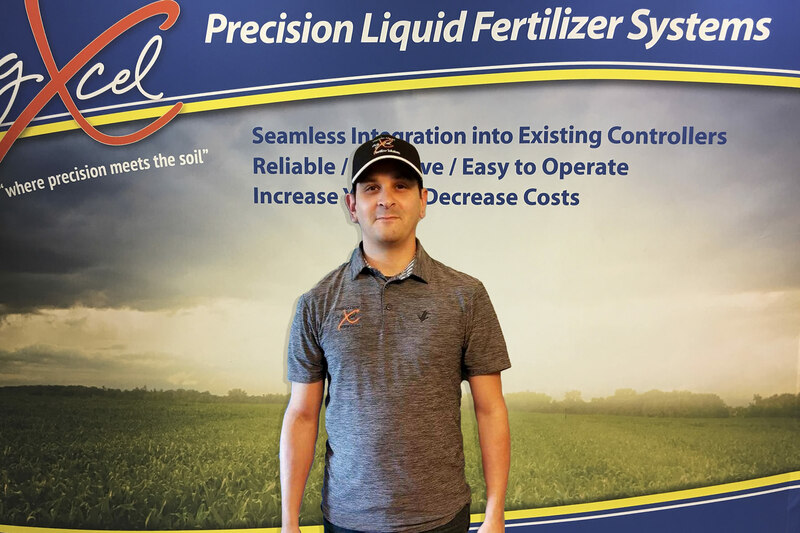 Our extensive line of GX systems is designed to fit any producers needs, and we are continually seeking ways to improve our product line by working with local farmers, ensuring we are meeting their needs. That is why our products are American Made, Farmer Tested and Approved. 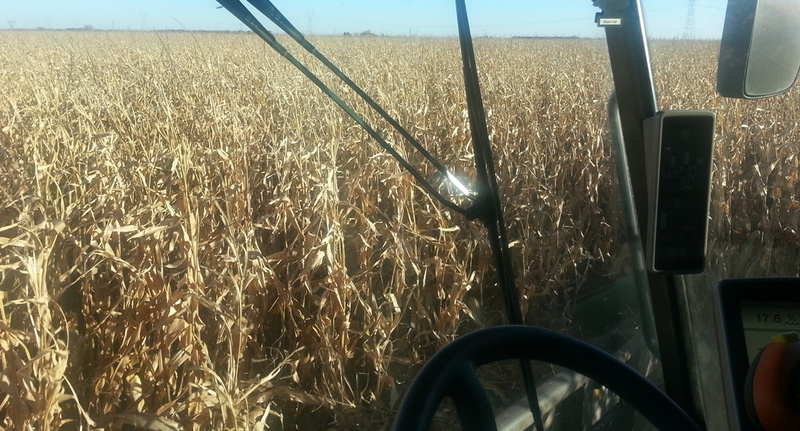 We are passionate about helping farmers succeed now and long into the future. Our GX systems are workable solutions backed by a knowledgeable staff. 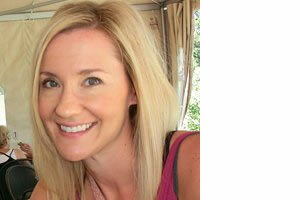 Our team of technical support specialist are here to help you. 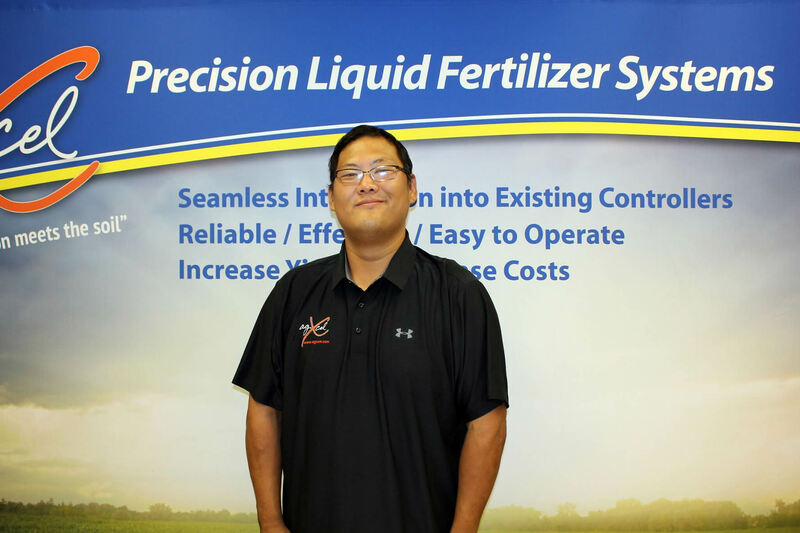 Our mission is to provide quality precision application system solutions that can integrate into emerging products from original equipment manufacturers, backed by a knowledgeable staff. With our eyes on the horizon, our mission is to provide farmers with the real time scientific data and the equipment necessary to make informed real time decisions. 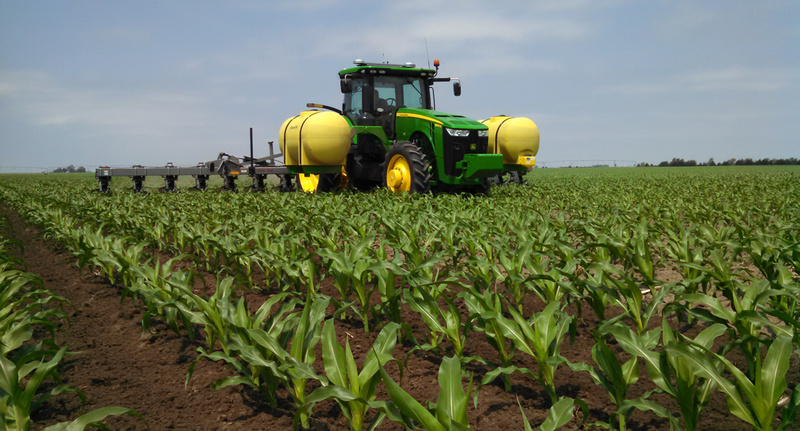 We are targeting emerging technology and the equipment needed to provide the accuracy for precision agriculture applications of today and for the future. 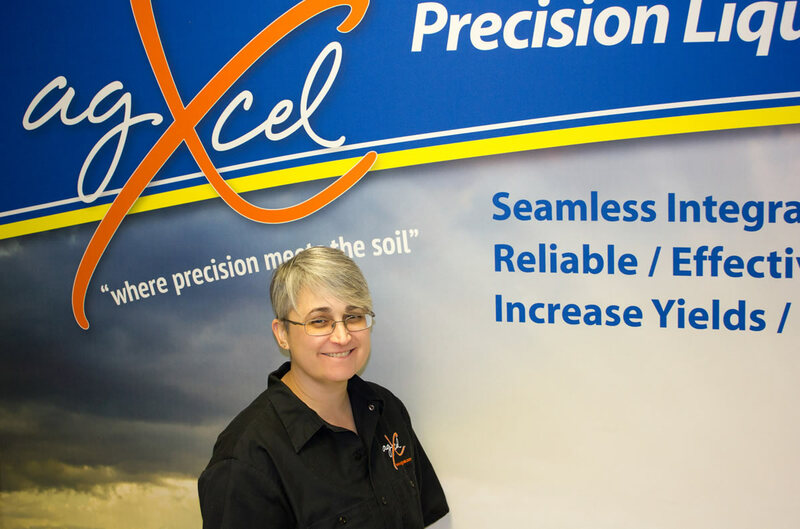 AgXcel is committed to staying on the cutting edge of technology and continues to find ways to improve its current line of products and create new innovative solutions. 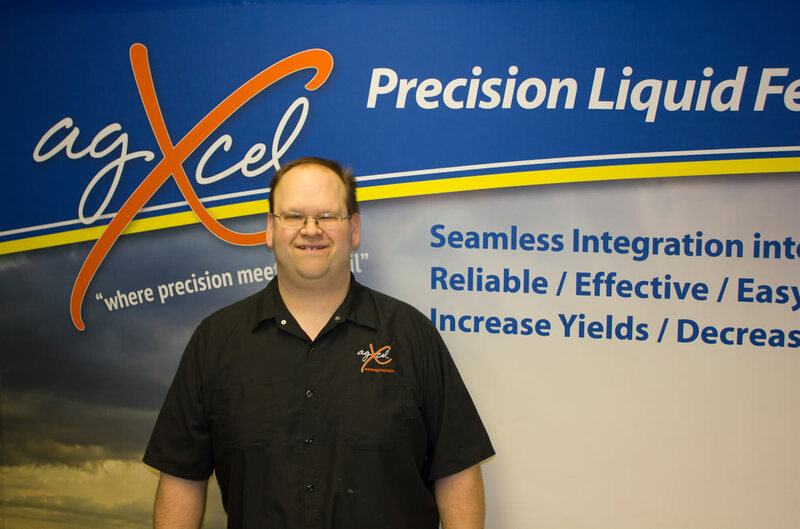 Whether its system integration with our GX10 line of OEM integrated products or with our GX7 row by row Smart Monitoring liquid placement management solution AgXcel will continue to advance its line of solutions. 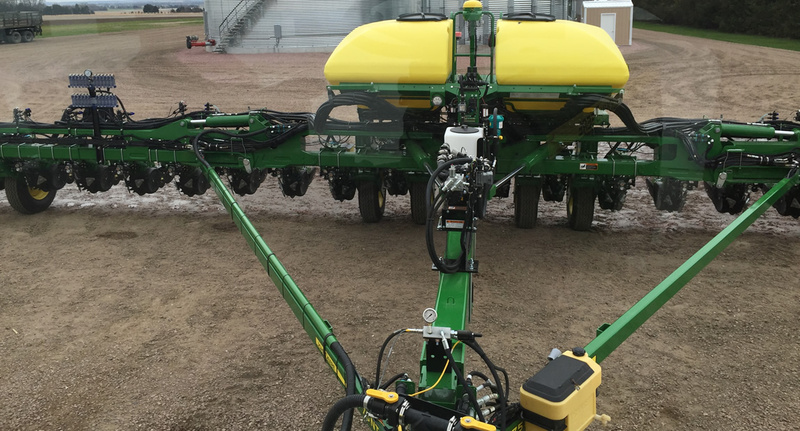 AgXcel GX10 OEM integration kit allows for the full management of the AgXcel precision liquid fertilizer application system from the exiting OEM controller like the John Deere Green Star, Ag Leader, Trimble, Raven, Top Con, Micro Trak and Outback. AgXcel has spent many resources in designing, testing and deploying the GX10 integration kits for complete liquid application control. Ramiro has a long history of leading teams and companies to new heights and visions over his 30 year career and has served as Sr. Vice President of Engineering and Sr. Vice President of Engineering Engagements at MWA Intel (www.mwaintel.com), and was responsible for the company’s largest initiative the M2M/M2P solutions development and implementations at MWAi's major account sites including but not limited to Sharp, Ricoh, Konica Minolta, IKON, Canon and Samsung. Prior to his role in Engineering, Ramiro was Director of Quality Assurance for MWAi and spent five years as a Quality Assurance Engineer and Project Manager for Electronics for Imaging www.efi.com (EFI).At EFI, he also served as a member of the original Intelligent Device Management development team and was instrumental in the development and launch of the first ever end-to-end remote monitoring solution in the copier industry and as been granted a patent on his design of the first ever remote monitoring of business machines using MESH network technology, patent # 8,260,896. Ramiro also served as Vice President at Schaffert Mfg. & Sales for over 4 years where he designed and implemented many new technologies and was awarded various patents on products like the G2, G3, FVC-d, Liquid Forming Bar to name a few. 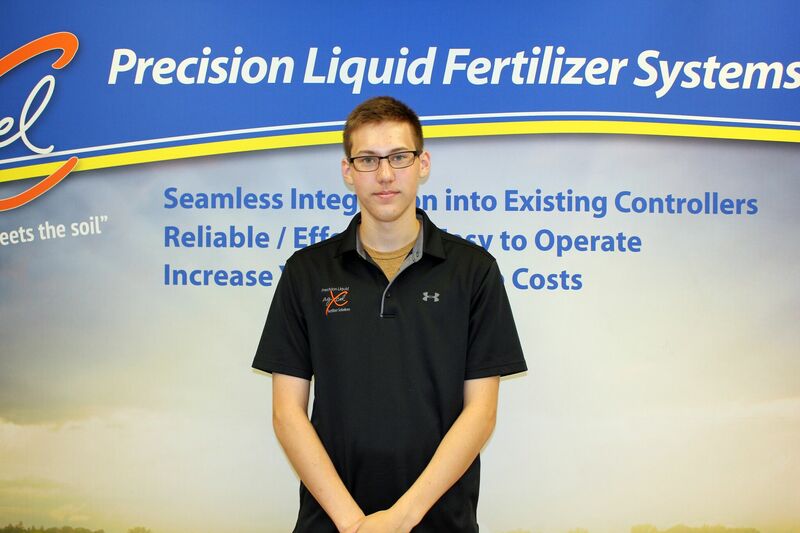 While at Schaffert Mfg. 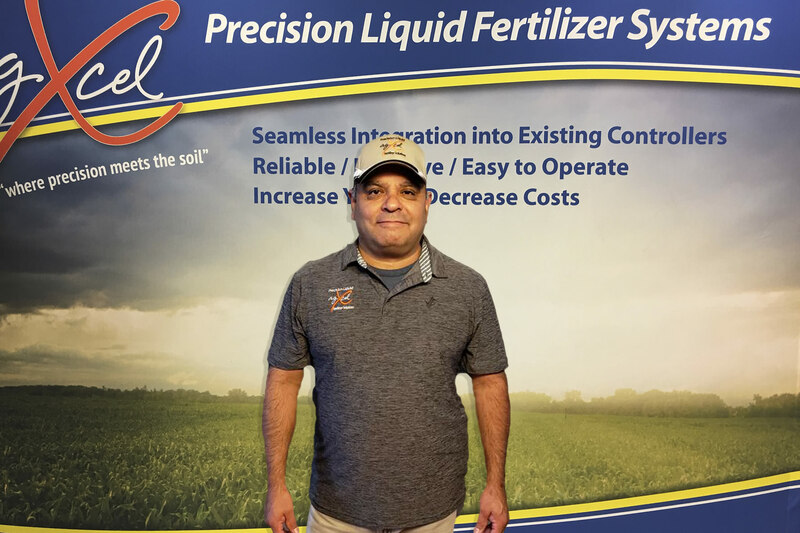 & Sales, Ramiro spent countless hours in the field involved with product development on many products including the Rebounder, liquids fertilizer disc, precision fertilizer placement and closing wheel analysis. 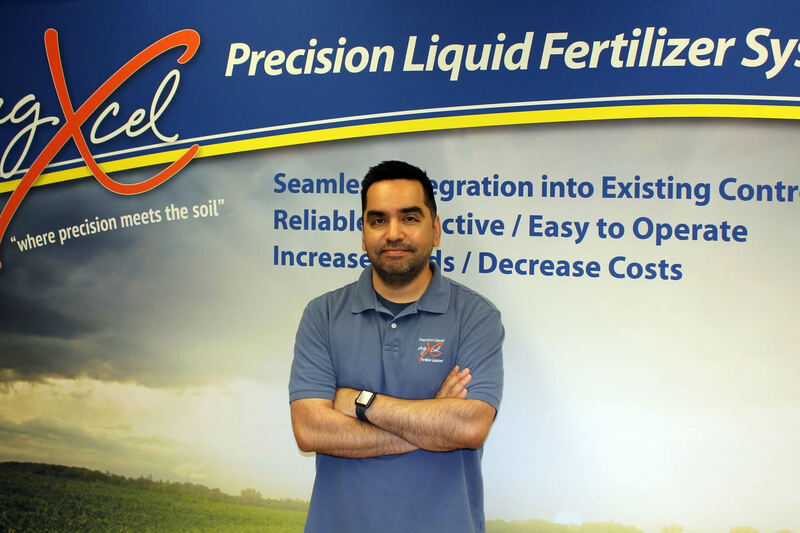 Ramiro also attended many AgLeader training classes as he incorporated the AgLeader product suite into the company as with AgXcel. Earlier work also included parts manager for a CaseIH dealership where he served for 4 years ensuring that the dealership maintained good parts and customer service in the heart of Arizona's cotton industry. Ramiro Trevino earned his Bachelors Degree in Computer Science from Devry University and continued his educational career at Berkeley where he achieved certifications such as CCNA,A+ and Network+. Ramiro also has a background in manufacturing and project management, including a focus in ISO, network security and QA methodology. 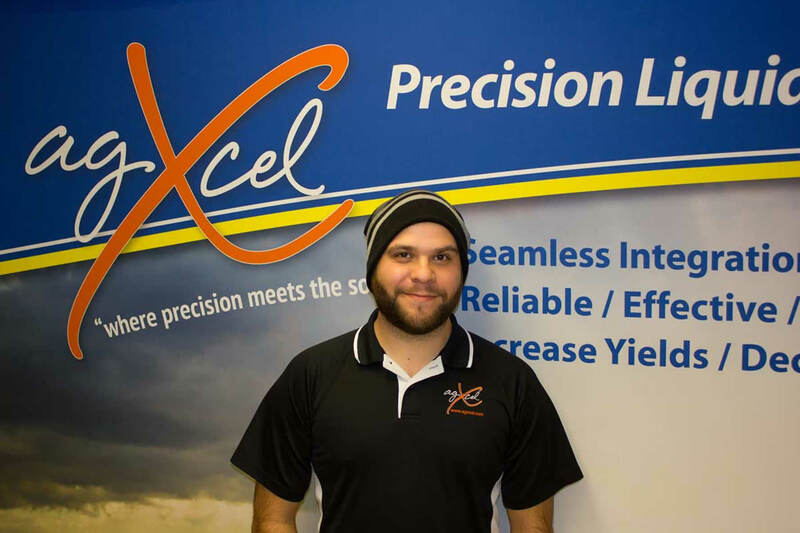 Ramiro’s leadership, extensive background in software engineering have been instrumental to the past, present and future success of companies like MWAi, EFI and now AgXcel and its new GX7 solution.